05 Jun Be featured on our blog! 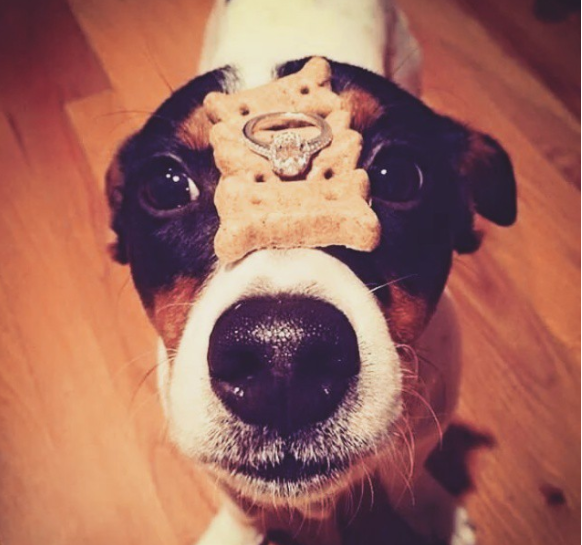 How did your partner propose? We are looking to create a post on this blog about proposals, and we need your help! If any of our brides, past or present, would like to send us a photo of them and their partner, as well as how they proposed, then don’t hesitate to send an email to justadaybridalwear@hotmail.co.uk. You will be featured on our blog as well as our FaceBook page.